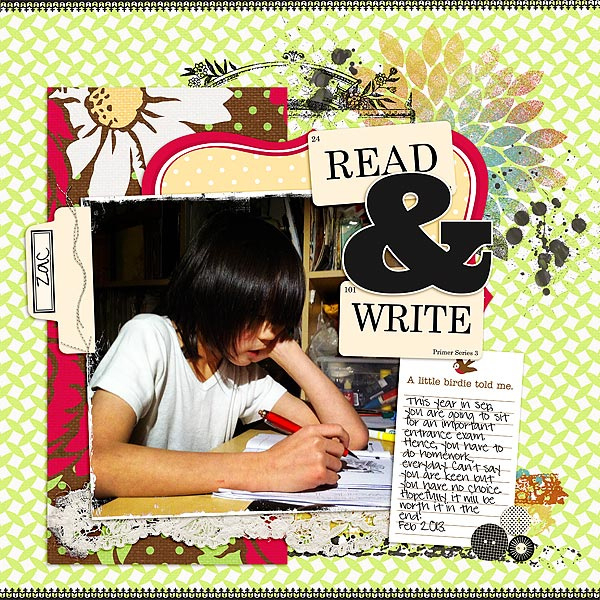 jbs inspiration: Our Weekend Digi Release! Hello! Take note! 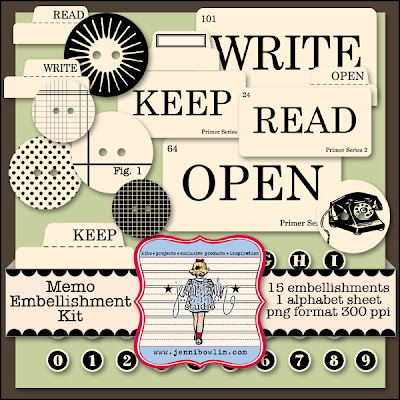 Our digital Memo Embellishment Kit is here! This is such a cute little kit with a lot of uses. You'll find buttons, flashcards, index cards, and alphas for your digital or hybrid projects. 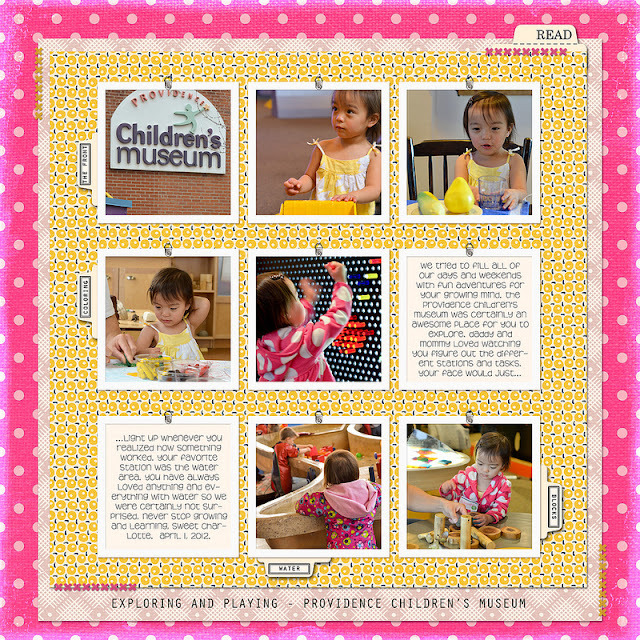 Van Nguyen used the index tabs to add captions to the photo blocks on her page. 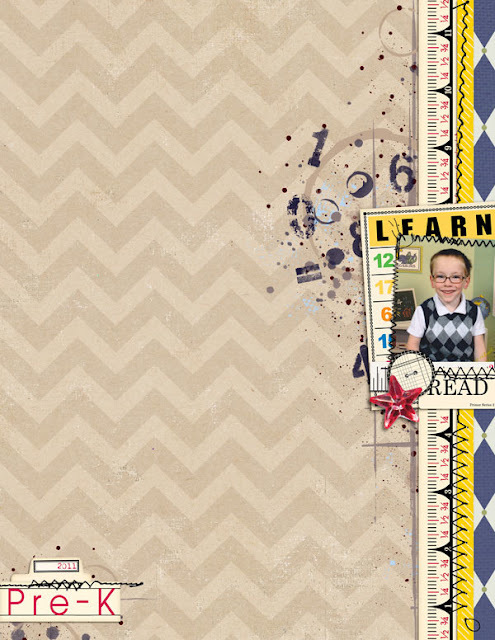 Supplies: Jenni Bowlin Studios (Memo Embellishment, Beach Party, Play Date, Be Our Guest); Liv.e Designs (Template). 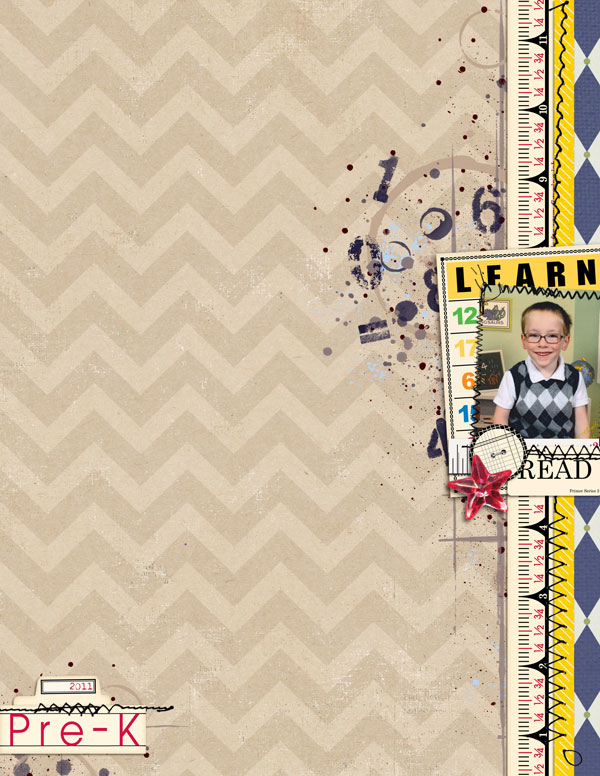 Brynn Marie Dukes created a sweet embellishment cluster with a flashcard, button, and other JBS digital goodies. I love her index tab title placed off to the side. Thank you Audrey, Van, and Brynn for your awesome layouts!